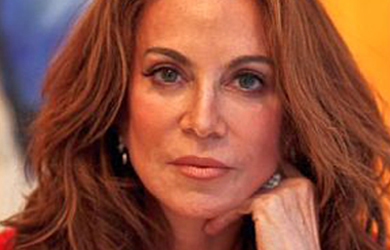 Florida conservative radio host Joyce Kaufman asked Geller in an interview about a report from Fox News’ Monica Crowley in which she claimed that Europe is experiencing an “invasion” of “fighting-age males.” While the majority of asylum seekers in Europe are male — many have made dangerous sea journeys to reach the continent — the U.S. will be resettling refugees who are currently living in camps, giving priority to “people with serious medical conditions, children and teens on their own, and women and children at risk,” according to an Amnesty International expert who spoke with Politifact. 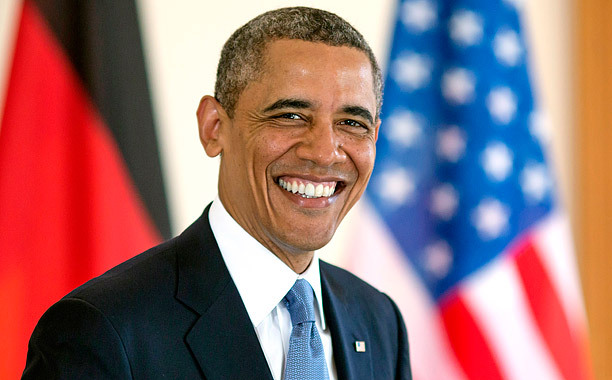 Geller added that the “tyrant” Obama is “dumping these communities from jihad nations” in American cities. “This is a government at war with its own people,” she said. 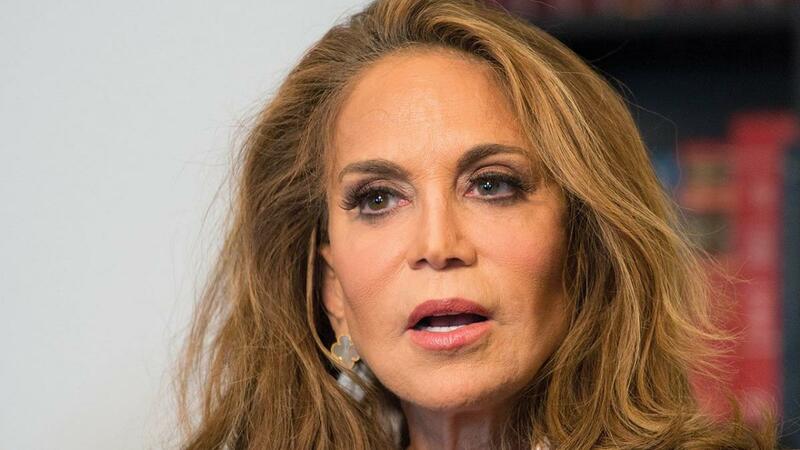 “Well, that’s Al Hijra, that’s the immigration jihad,” Geller agreed.